Bethesda Softworks have announced continued support for the Nintendo Switch during today’s Nintendo Direct consisting of two new ports as well as a release date for the title already announced, The Elder Scrolls V: Skyrim. Firstly, The Elder Scrolls V: Skyrim has been dated for 17th November. Published by Nintendo, this is the first time that Skyrim has been released on a portable console. Bethesda have also announced Switch versions of both DOOM and Wolfenstein II: The New Colossus. 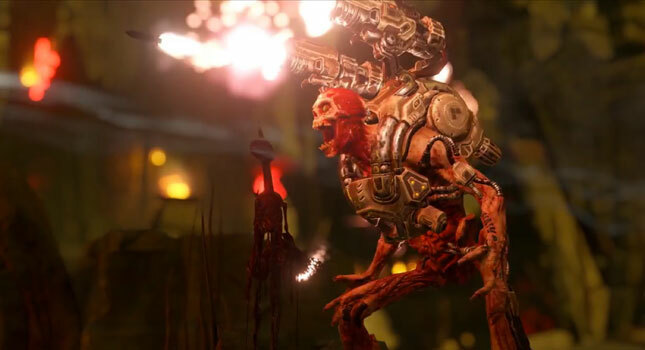 The id Software-developed DOOM will release before the end of 2017 while Wolfenstein II: The New Colossus will launch in 2018.